won't tell her who the client is, but the most likely suspect is Cora's least favorite ex-husband, Melvin, who claims he's being framed by a psychopath with a grudge. Soon Cora finds herself in a no-win situation. 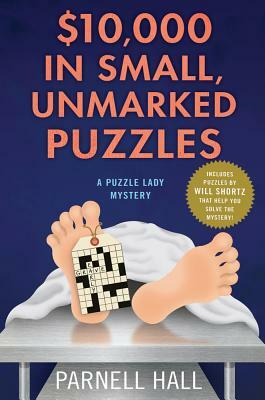 Solving the murder will either put Melvin's neck in the noose, or incur the wrath of a cunning, cold-blooded killer who delights in playing deadly mind games and may be targeting her niece Sherry and Sherry's new baby girl.